Many people do ask me......."Why Cuba?" Both as a traveler and angler, there is a multitude of good reasons. First of all, Cuba has been off limits for US travelers, and a step back in time for visitors from around the world. That in itself makes it intriguing. But more intriguing is the reality of life in Cuba and how truly different it is than what most of us are used to. Even more than with other destinations, it is important to travel to Cuba with an open mind, and not spend your time always thinking "that's not the way we would do that back home!" Because I can assure you, the Cubans will do it differently. Better yet, observe, soak it all in, sit quietly on a park bench in Havana and watch life. Most of it will surprise you. Some of what you see will be frustrating or even depressing, but much of it will amaze you in good ways. Most surprising to me after a lot of time spent in Cuba, is how very proud the Cuban people are of their country. Some of that astonishment just comes from me being an American, and being sure that every Cuban would be unhappy with their country. I think I can say with an open mind that almost all Cubans are hoping for a better life economically. They don't want to work as hard for as little money as they receive, and they would like to have a greater availability of goods and services. Life in Cuba is hard. But if you end up having lengthy conversations with Cubans, most believe in the revolution. 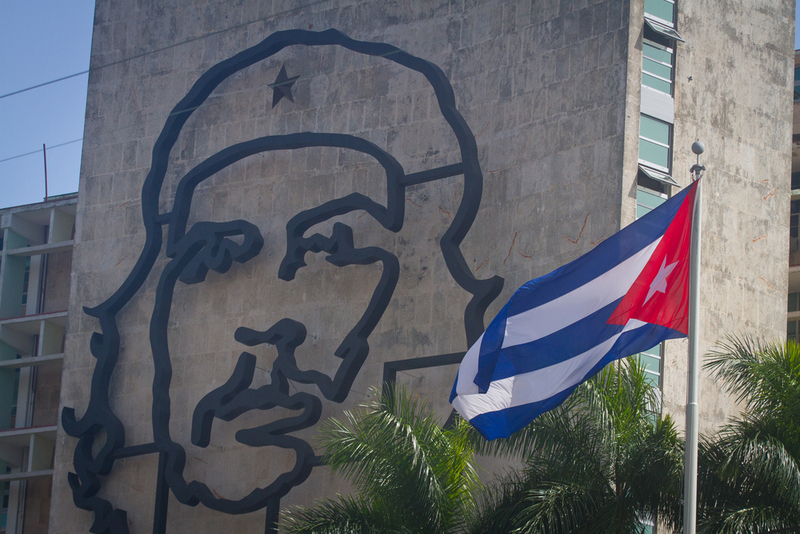 Fidel Castro and Che are almost universally loved in the country, and Cubans seem to believe in the ideals they have installed. I know this is a blanket statement, and not every Cuban is going to feel this way, but it certainly does seem a pervasive attitude. And for outsiders, seeing a society where people make much more of their social interactions with their friends and neighbors is very refreshing. Cubans feel that they are all in the same situation, and seem to be very willing to help each other when they can. Besides Cuba being just plain interesting, it is beautiful. Most outsiders have seen the photos of Havana and of the old colonial buildings now in such decay. With the backdrop of vintage American cars on the streets, and the colors of the Caribbean, it is hard to stop taking photos in Havana. Outside Havana, the rest of Cuba also has much to offer. Cuba has some of the most beautiful beaches in all of the Caribbean. Some of the most famous are those in Varadero, Holguin, Cayo Coco and Cayo Largo. 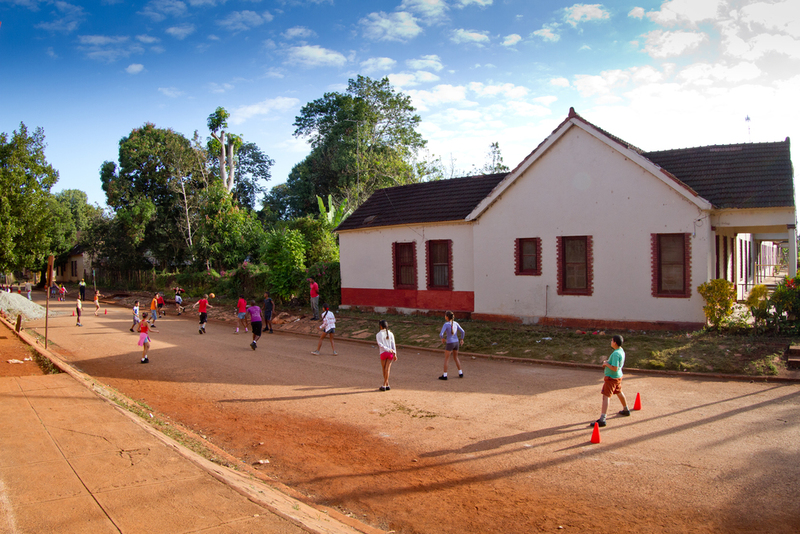 But the Cuban countryside is also beautiful, with lush green grass and trees contrasting with red soil. Of course, sugar cane fields are abundant throughout the country, as are tobacco fields in the west. But a drive through the country also exposes you to the rural lifestyle of the Cuban people which is dramatically different than what is seen in Havana. Horse drawn carriages are plentiful in the countryside, and it is not uncommon to see farmers plowing fields behind a team of oxen.